Last week Friday The Big Hash dropped off 3 new joints for his fans to enjoy. The songs are called ‘Pretend’, ‘Palm Trees’ and ‘Jimmy Choos Remix’. ‘Palm Trees’ features Tshego with the assist and was produced by KKTha1st which carries that feel good vibe that finds both Hash & Tshego wasting no time showcasing their synergy. 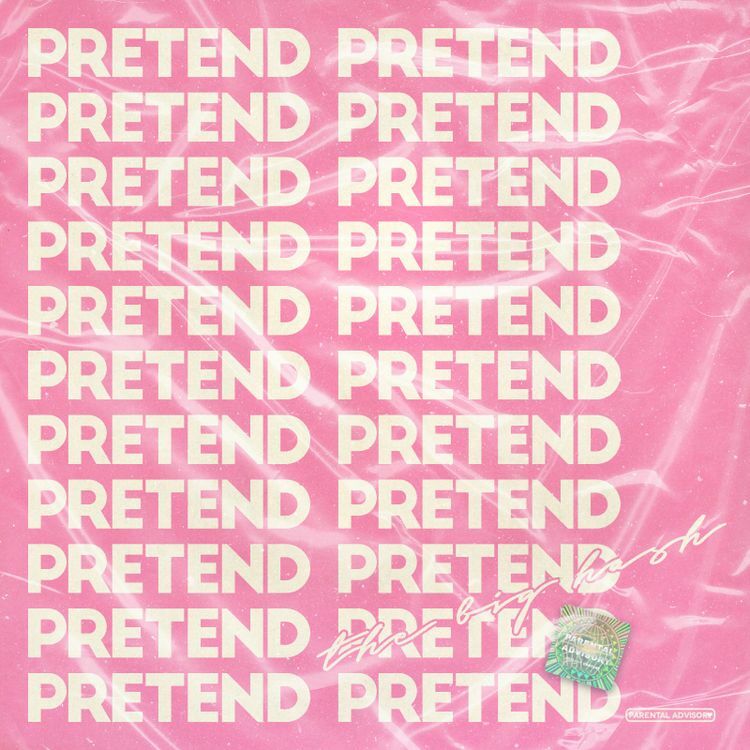 ‘Pretend’, produced by 808x, finds Hash handling the vibey instrumental alone showing off his vocal abilities. ‘Jimmy Choos Remix’ has Frank Casino handling a feature, the hard joint was produced by Brizzy Da Savage and is banger for sure.